It's another Friday Free For All as Lammo takes all the song suggestions sent to the programme throughout the week and plays the most interesting and diverse choices. It's another Friday Free For All as Lammo takes all the song suggestions sent to the programme throughout the week and plays the most interesting and diverse choices in a mix during the final hour. Get ready for some classics including The Jungle Brothers, Pluto Shervington and Sleeper. Friday's programme also sees our final Good Day Bad Day caller of the week on the line chatting about their musical history and picking two songs. 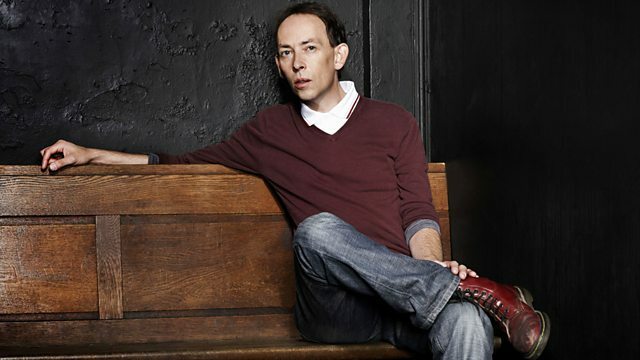 All this and some amazing music choices from the Lamacq home collection, the massive BBC archive and from the passionate and diverse 6 Music audience. Profile: The Ultimate Sparks Coll'ton.